Written by SMS blogger, Abdul Jawula. Shopping around for a budget laptop to supercharge your academic ambitions shouldn’t mean settling for one that runs the risk of breaking halfway through an essay. All the mention of gigabytes, RAM, gigahertz, pentium, intel and quadcores can be confusing to some. I played around with the best budget laptops on the market to give you a great list of ten budget laptops for students. 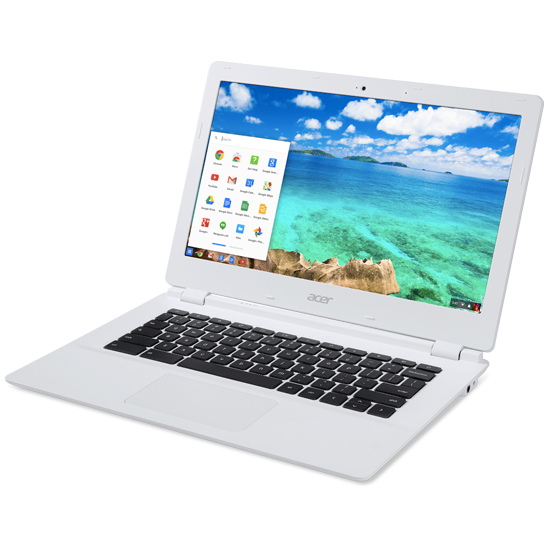 The Acer Chromebook 13 is a zippy laptop with a lower price than most smartphones. Amazingly, it boots up in six seconds - roughly the same time it takes to get your pen and book out during a lecture. The Chromebook’s quadcore processor, coupled with a 10-hour battery life, ensures that it is ready for just about anything. Its greatest feature stems from the design. At a weight of 1.5kg, and a thickness of 18mm, you will barely notice its presence. It’s powered by Google’s revolutionary Chrome OS, so you can set it to save all your files automatically in the cloud. Unfortunately, software such as Photoshop, After Effects and Microsoft Office won’t work on this machine, so check the Chrome webstore for a list of compatible software. 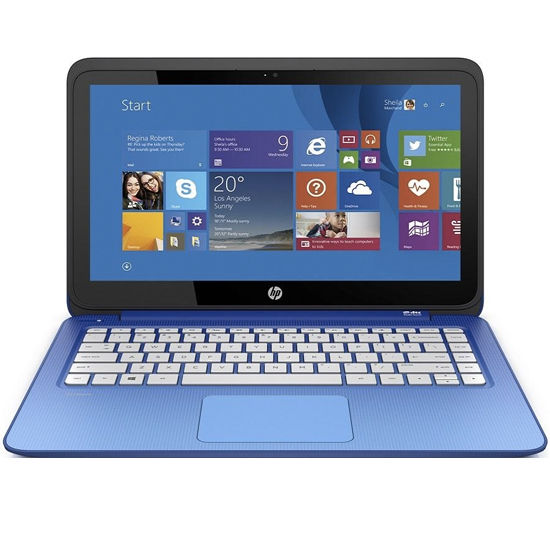 Quite simply, the HP Stream 13 was built for students. It’s inexpensive, well built and fast enough to power through assignments. HP has been kind enough to throw in a range of free goodies, including 1TB of Onedrive storage for one year, 60 Skype minutes, and an Office 365 subscription. It even has a HD screen, great for relaxing with some Youtube videos and Netflix. There is also an 11-inch variant, which can be yours for £50 less. 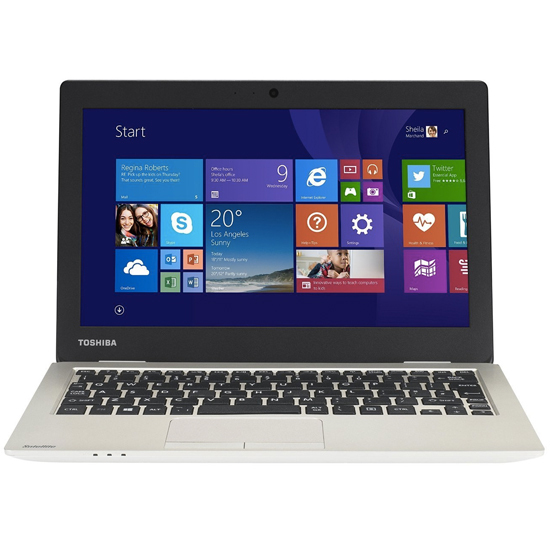 When it comes to power and portability, the Toshiba Satellite CL10-B doesn’t disappoint. 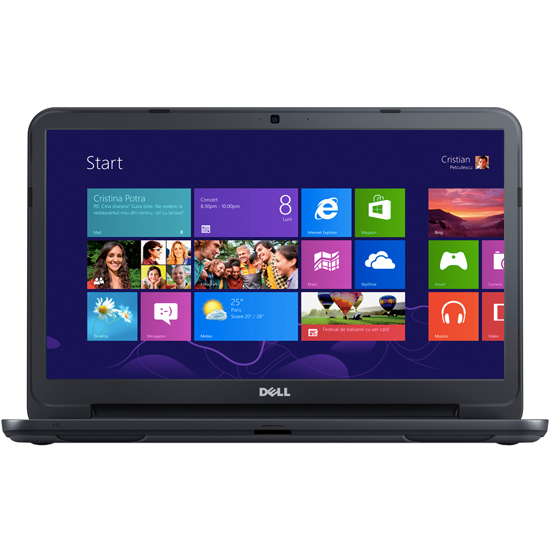 You get all the bells and whistles, including a HD camera, Intel Celeron processor and an HDMI port. The stunning design is sure to cause people to take a second look. The Toshiba Satellite CL10-B is where beauty meets power. Like a significant percentage of students, I have a laptop and tablet. I use my laptop for research, revision and assignments. Whereas, my tablet is more suited to Netflix, gaming and as a Facebook machine. 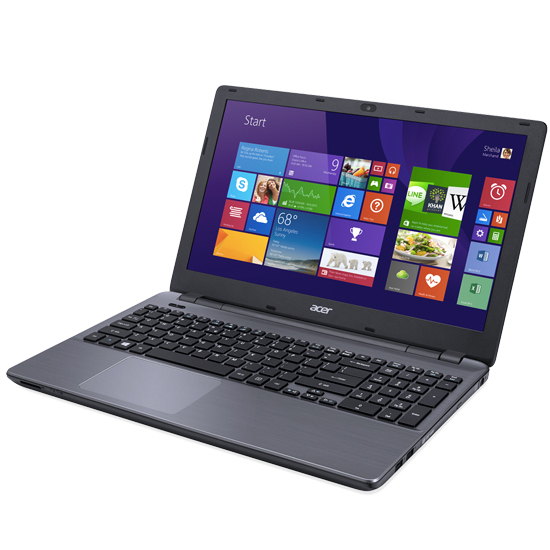 The Acer Aspire Switch is an all-in-one tablet and laptop. Surprisingly, this feature didn’t feel like a gimmick. It was powerful enough for intense research and when it was time to congratulate myself with three hours of Beyonce videos, it didn’t let me down. The full HD display meant that she’s never looked better! The HP 255 G3 is essentially a business laptop, but surprisingly HP has decided to sell as one of their cheapest machines. Because of this, you get a well-built laptop, which even comes with a HD display. Coupled with its 4GB of RAM, USB 3.0 and card reader, it’s capable of running intensive programs smoothly. For those who go to bed at 5 am when lectures begin at 9am; for those who visit the library in an almost religious fashion; for those with a serious addiction to Big Bang Theory. 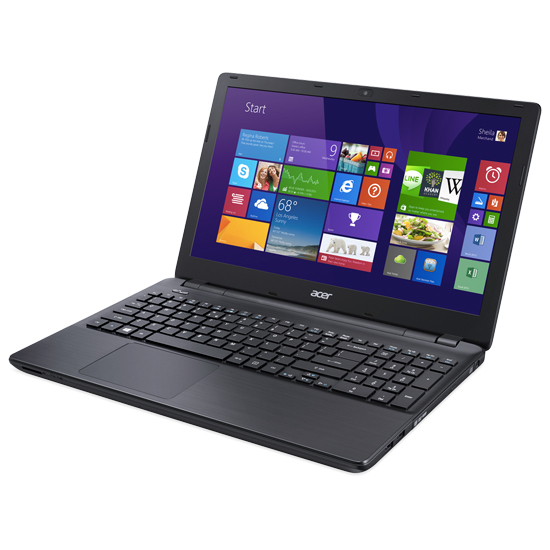 The Acer Aspire E5- 521 is for you. It’ll keep going, even when you can’t. 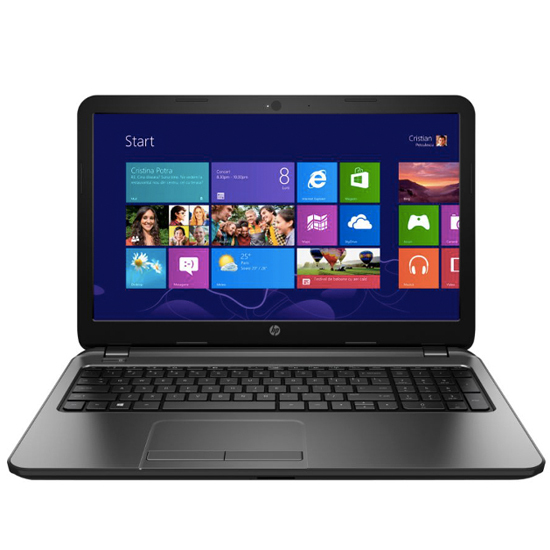 It has a quad core processor, 6GB of RAM, 1TB hard drive, and a HD 15.6-inch display. 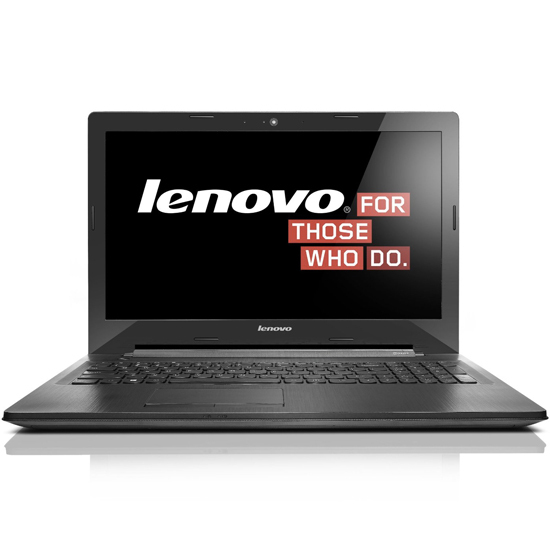 The Lenovo G50-30 is an absolute beast when it comes to performance and durability. It drew ‘oohs’ and ‘aahs’ when I whipped it out during a group project. You get 8 GB of RAM, a 1TB hard drive and a high-definition screen. Be comfortable in the knowledge that the Lenovo G50- 30 is more than capable of powering though everyday computing tasks. Tablets are all the rage around university and for good reason - they are great for using in lectures and reading up on research. However, let’s be honest; when you need to finish off that assignment and the deadline looms nearer, a tablet is simply not going to cut it. 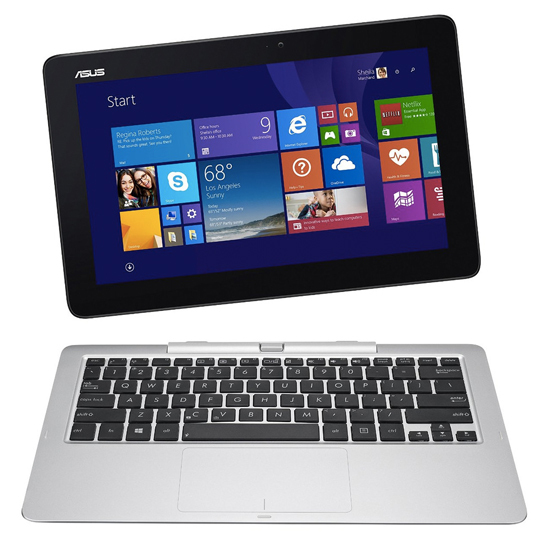 The Asus Transformer Book combines the convenience of a tablet with the productivity of a laptop. You can detach the screen from the keyboard and have a fully functioning tablet in your hands. When it is time to be ultra-productive, you can simply ‘dock’ it back into the keyboard and voila- it’s a laptop again. Did I mention that it has a real-world battery life of 10 hours? I must confess that this happens to be a personal favourite. The Dell Inspiron blends power, portability and design like a perfect smoothie and at a price that doesn’t leave a bitter taste in the mouth. Every feature is simply on-point. What surprises me the most is that Dell could have easily charged so much more. Judging by how challenging it can be to find a store that has it in stock - I ain’t the only one that thinks it is a great bargain! Abdul Jawula is an award-winning freelance writer and content strategist available for hire. You can get in touch with him on his official website. Alternatively follow him on Twitter @jawulawrites.